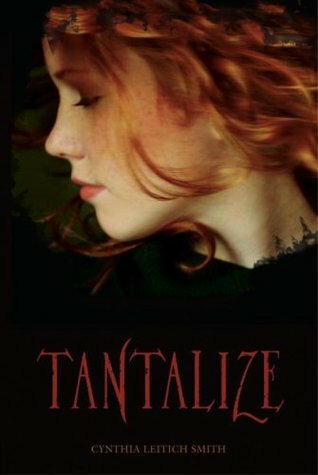 Tantalize begins a vampire series (co-starring werewolves and other werecreatures including a werearmadillo and a werepossum, angels, and who knows who else might show up by the end of the series?) set on Texas teens. They are quick and compelling reads and have ruined me for Serious Literature for a while.